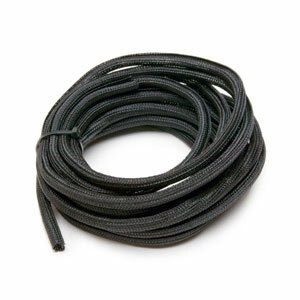 Protect and clean up any harness installation with our new braided wire wrap. Laterally split design closes around wire bundle without the need for additional taping or fasteners. Available in black only.